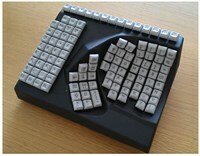 With practically any amount of restricted mobility or vision, you’ll be able to make time spent at your computer more productive and more enjoyable with these alternative keyboards for visually impaired. 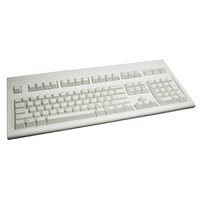 Whether you need a blind keyboard, a computer keyboard for visually impaired or a keyboard for single-handed users, MaxiAids has all the alternative keyboards you need. 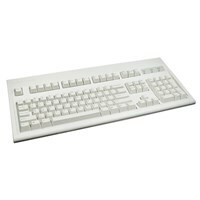 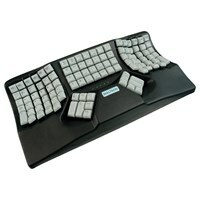 There are alternative keyboards for your individual challenges and needs. 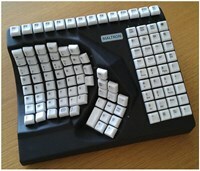 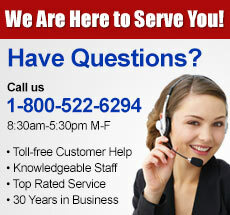 Single-handed use keyboards, left-handed mouse friendly keyboard, Maltron keyboards--dual handed and left handed, hands-free mousing system, head tracking device, plate switches... Find a keyboard and device that will help you successfully type and navigate your computer with ease!